A frequently asked question in the media nowadays is: “They attack us; we respond; they attack us more intensely; we escalate the response. What’s the point, and when will it end?” Another popular discussion questions the mere legitimacy of the Israeli response in the eyes of the international community. These two questions are connected, and derive mainly from ignorance and narrow perspective of the current conflict. These days, many “specialists” in the media are waiting to hear from world leaders on the issue of how, when and where can Israel respond, emphasizing the countdown to the closure of the time-window for Israel’s response. And, in fact, many leaders feel obligated to express their opinion on Israel’s response and to draw red lines to its length and extent. Israel’s right to defend itself militarily relies on the basic inherent right of any country to respond to an armed attack on its territory. Israel shares an international border with the de-facto state of Gaza, whose integrity is constantly violated either by rockets or by intrusion attempts. This right is strengthened and validated by the fact that these attacks are directed towards Israel’s civil population and most strategic locations. Needless to say that no country in the world would tolerate rockets being fired at its capital city and economic center. Moreover, Israel’s right to respond to these attacks also relies on firm legal and diplomatic grounds. Israel withdrew from the Gaza strip in September 2005, thus ending its civil and military presence in the area. This unilateral withdrawal received a tremendous support from the international community, but was also based on its “guarantees and collateral”. 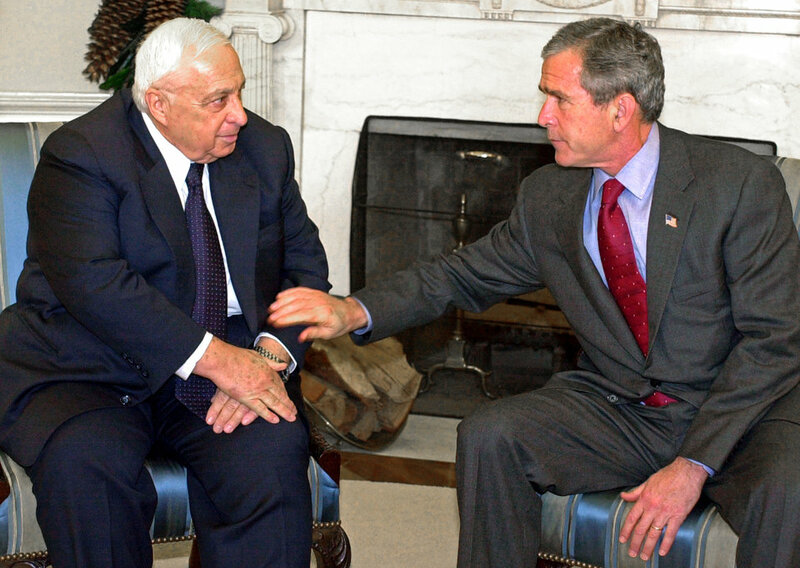 As we all remember, the Palestinian response to the withdrawal was the exact opposite. Instead of fulfilling these demands, the people of Gaza gave their vote to the Hamas, thus creating a terror government in the Gaza strip. Since then Israel has suffered from various forms of terror coming from the Gaza strip, the most violent and cruel of which was the rocket launches, directed to its cities. Since the unilateral withdrawal, around 9,000 rockets have hit Israeli territory, turning the life in some areas to a living hell. 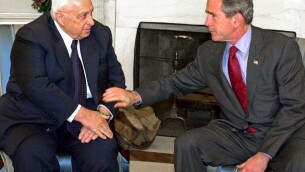 It seems that the current leaders of the international community suffer from amnesia. Otherwise, there is no other way to explain their disregard of Israel’s right to attack the Hamas after its cities are bombed. Moreover, it seems that they are ignoring their obligations to Israel’s security after it responded to their pleas and demands to withdraw from Gaza. Remember that fact when the current conflict will end and the dust will settle. Then, the same people will demand further Israeli withdrawal from Judea and Samaria, In exchange for guarantees, expecting us to trust their hollow promises once again. In this issue, it is important to stress that Hamas is maybe driven by fanatical and fundamentalist ideology, but its practices are based on rational grounds. Just like a private business, Hamas, examines its options from the perspective of cost and benefit. It’s no secret that Hamas is in distress. Hamas government in Gaza has almost no sources of income, after all – its main occupation is terrorism. The two main contributors to its budget are the Islamic world, and international organizations. However, Egypt is currently in a state of a direct confrontation with Hamas, and Iran and Qatar’s support has shrunk to almost nothing. The main reason for that is the fact that even the Muslim world does not buy the argument of “occupation” in the context of Gaza. Gaza is currently more free and independent than ever, thus causing the muslim world to be less keen to fund the “resistance”. The outcome of this is a very severe economic distress that also can lead to an uprising of the civil population in Gaza. 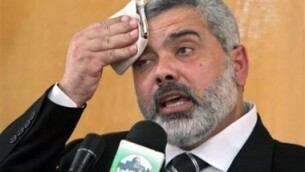 For example – 42 thousand “civil servants” of Gaza did not receive their salaries for several months. In this sense, Hamas reminds me of a third sector NGO that experiences economic difficulties. What can you do? Start a fundraiser! But instead of a fancy gala with celebrities and cocktails, this “NGO” decided to go for a fireworks show over Israel. Hamas pulled Israel to this escalation because it thinks that the benefit from this action will exceed the cost. Therefore, a successful result of this operation should be based on a formula that will ensure that the damage caused to Hamas will prevail on future profits. 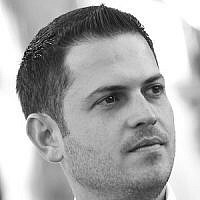 A weak response from the Israeli side will result in Hamas having the upper hand. After the second Lebanon war, Hezbollah’s leader, Nasralla, stated that if he had known that Israel’s response would be so tough, he would never start this conflict. 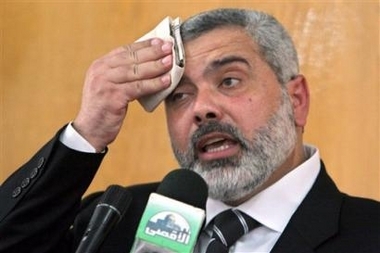 A successful ending to “Protective Edge” will be hearing Hamas leader, Haniyeh, saying the exact same thing.